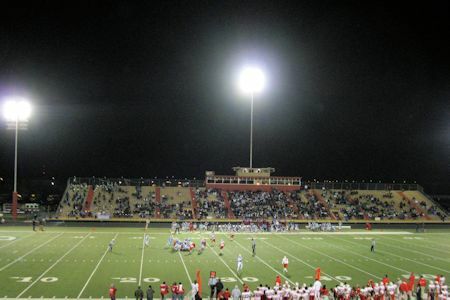 Houston ISD has 23 High School Football teams playing in five football stadiums. Regular season games can be at any stadium. Check your game schedule to find the correct location.